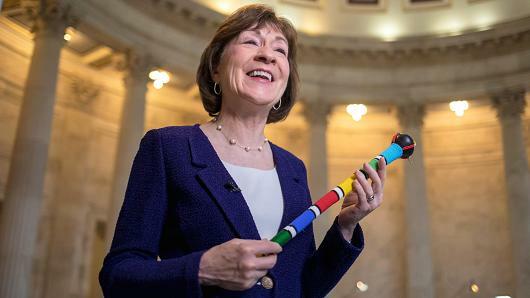 In order to create a greater mood of civility, Republican Sen. Susan Collins of Maine told CNN reporters that she had to use a "talking stick" to help her colleagues learn the value of waiting until it is their turn to speak during recent negotiations over immigration and funding the federal government. The beautifully beaded talking stick was given to Collins by her friend, Democratic Senator Heidi Heitkamp of North Dakota. It is originally from Africa and it is used to help control a debate in a meeting with lots of people and lots of emotional energy. Read more. 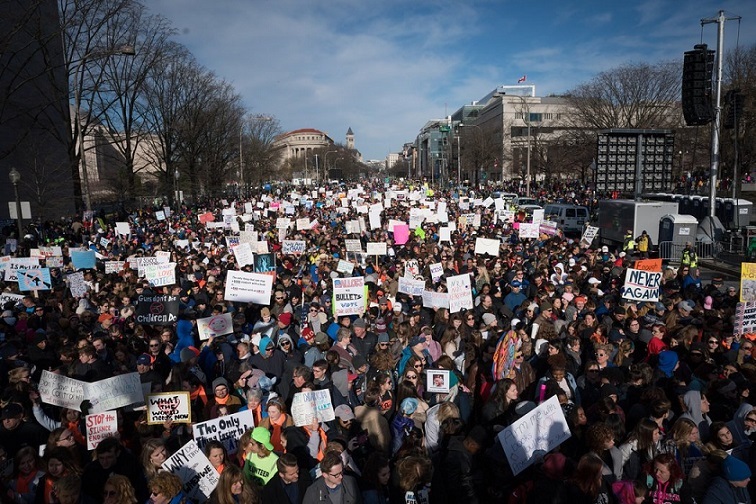 The Center for Justice and Peacebuilding (an NACRJ Institutional Member) at Eastern Mennonite University has invited Senators to traininng sessions on circle processes led by Kay Pranis. Kay Pranis is widely recognized as a leading expert on circle processes and the use of talking pieces to facilitate and control dialogue. Her "Circle Keeper's Handbook" is widely used by practitioners as a resource. On January 17, 2017 NACRJ and a handful other organizations focused on Restorative Justice issues received letters requesting our perspective on a resolution related the their global efforts on restorative justice. Mark Umbreit, NACRJ President, responded to their invitation with a letter on Feb. 13, 2017. 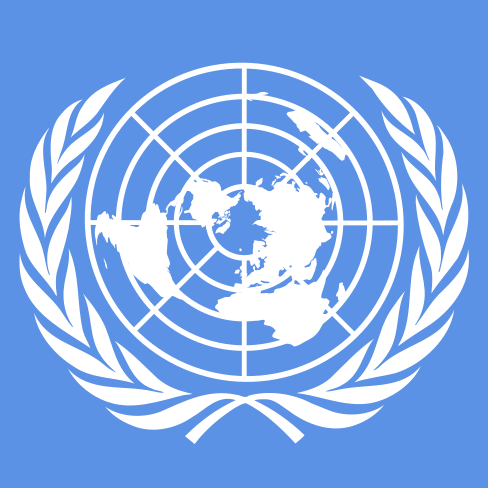 You can read both the UN Email and their Letter of Invitation and the NACRJ letter by Dr. Umbreit here. Donnell Honesty can’t remember what the fight was about or even quite how it started. 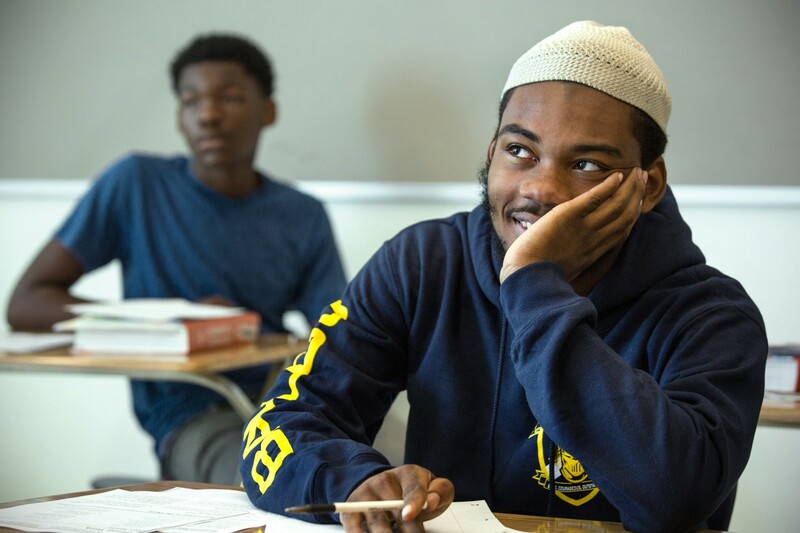 He was a junior at D.C.’s Ballou High School in 2015 when another student stepped toward him in the school’s cafeteria. Within seconds, the two were trading punches. Since the election on November 8, 2016, we have received a number of emails from educators in elementary, middle school and high school regarding an increase in bullying, racial harassment and sexual harassment among students. School staff are also observing expressions of anxiety and fear among students who wonder what the future of our nation holds for them. As one of our members noted, "These stories are painful and this is a difficult time. It is important that we maintain our principles so that hurts are processed in restorative ways." In our view it is particularly important that educators address these issues in respectful and culturally sensitive ways that allow students to hear each others' stories and find understanding across racial, ethnic, cultural and class differences. Attached are three documents that may help teachers address the harms and misunderstandings that children in their classrooms are experiencing at this time. We want to hear about your experiences with constructive responses to these issues. If you are a member and wish to join a dialogue on this and other issues visit the Virtual Circle discussion forum on the NACRJ website.